One of the freakiest characters of the fighting game universe is back... Voldo, the "Hell Guardian" has been confirmed as a playable fighter in Soul Calibur VI. Check out Voldo's new appearance and new moves in his official Soul Calibur VI reveal trailer from Bandai Namco, below. 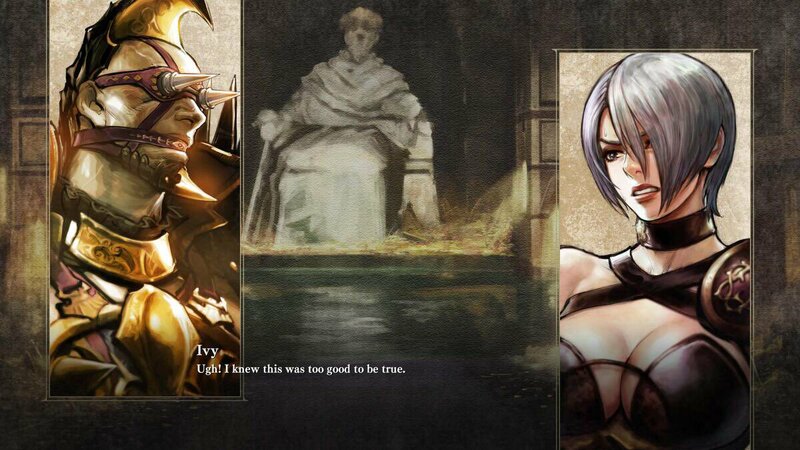 [UPDATE] Over 10 HD screenshots, high-res official artwork, and Voldo's character bio have been added to the article! Below is Voldo's Soul Calibur 6 "character bio" from Bandai Namco. Fan-favorite Voldo returns to the stage of history in Soul Calibur VI with his signature style and maniacal moves. 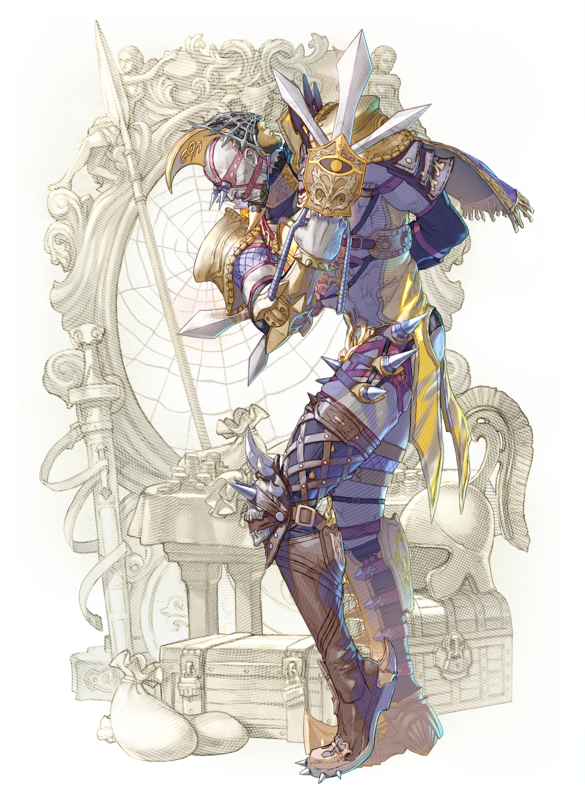 Voldo is a long-time character in the Soul Calibur franchise, being one of only five characters to show up in every main installment of the Soul Calibur series. Voldo was the right-hand man to Vercci, an arms dealer with the nickname "Merchant of Death," and was tasked to protect the Money Pit, where all of Vercci’s treasures were kept after his death. After spending years in the dark depths of the Money Pit, Voldo lost his eyesight but gained a heightened sense of hearing and awareness, making him extremely deadly to those who dared to enter the Money Pit in search of riches. Voldo’s fighting style is unmatched, as he contorts his body in unnatural ways and can even attack backwards, making him unpredictable and deadly in battle. Both longtime fans and new players will enjoy the exotic gameplay that accompanies this distinctive character in Soul Calibur VI. Also check out over 12 minutes of new Voldo gameplay and a full character breakdown video from IGN! Soul Calibur VI releases October 19th, 2018 on PlayStation 4, Xbox One, and PC.